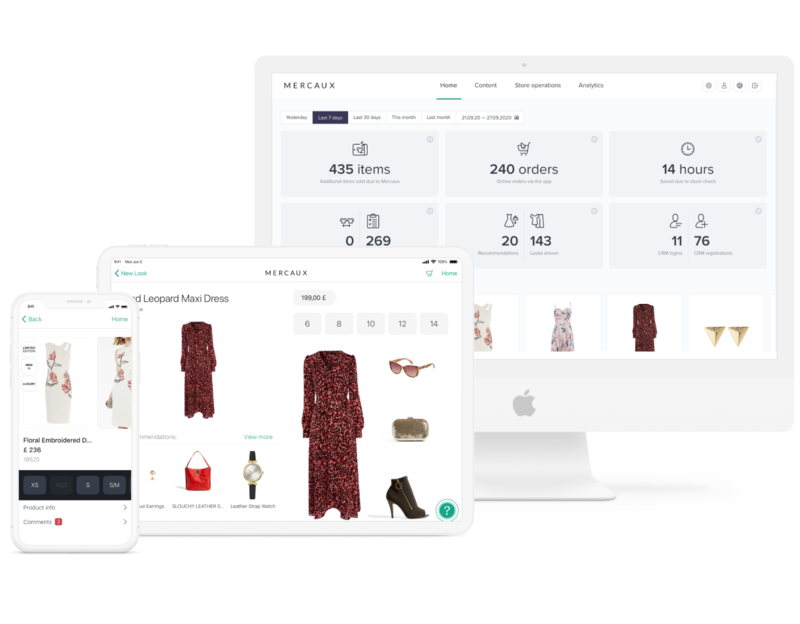 Streamline back office tasks, allow communication between head office and stores, and deliver training and visual merchandising materials straight from the app. Mercaux’s store operations solutions ensures easy access to important documents, and allows sales people have a voice to provide feedback on products and looks. Send and receive visual merchandising guidelines, training and & HR directives and store guidelines in multiple formats including video. Communicate easily between head office and stores with instant notification for feedback on products, materials or look. Upload store reports via app with images and video. Streamline replenishment, request for product feedback from sales people and measure execution.